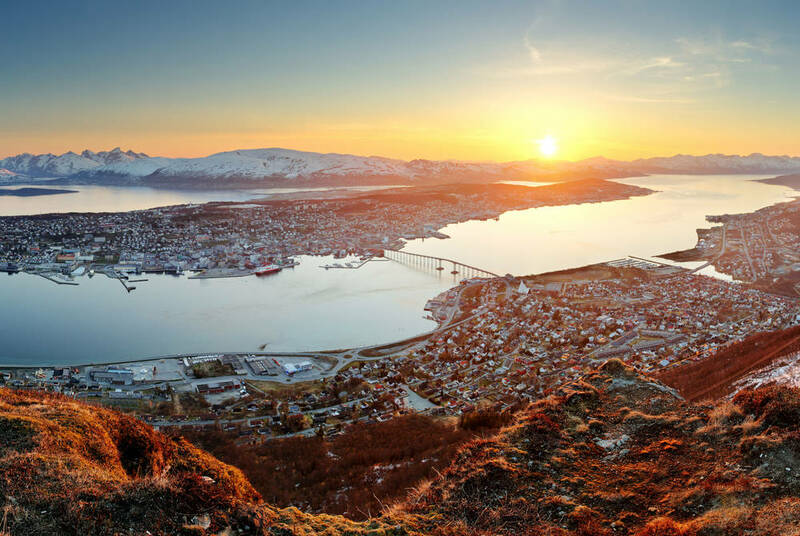 While in winter, the Norwegian city of Tromso basks under the glow of the Northern Lights, on this summer itinerary, it’s the Midnight Sun that sets the scene for raft of exciting adventures. 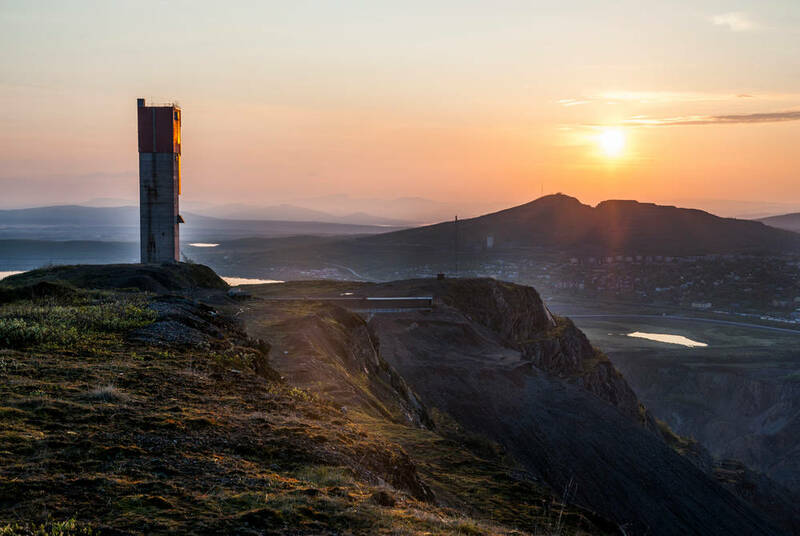 Choose between husky hikes, bike rides and kayak paddles on the surrounding fjords before boarding a bus for a scenic journey to the remote town of Narvik. 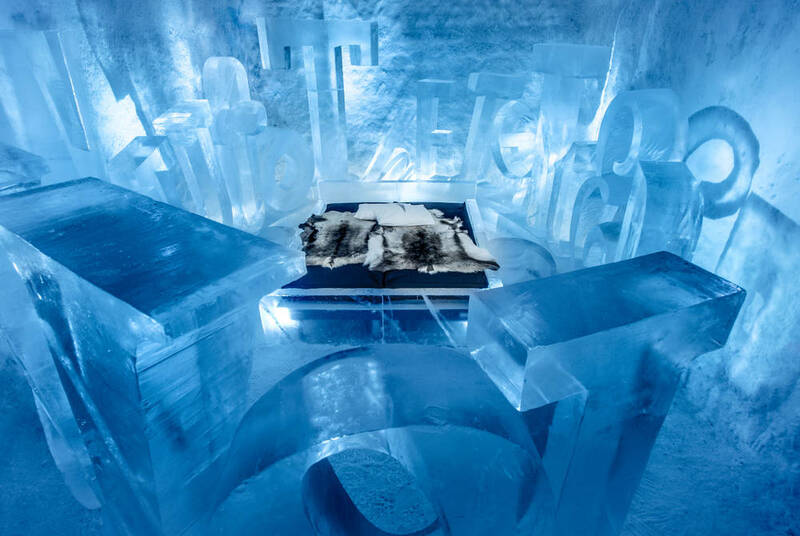 You'll then head on, via an Arctic Circle Train ride, to Kiruna in Swedish Lapland for a memorable summertime stay at the world-famous ICEHOTEL. 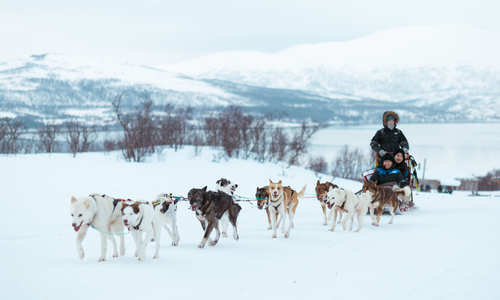 For the same journey in winter, see our Arctic Circle Explorer itinerary. 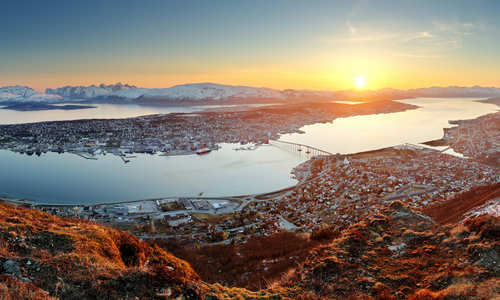 Flying out to Tromso, you’ll take the airport shuttle service to the city centre and check in to your hotel. With its delightful harbour views and top-floor relaxation area, it’s an ideal base for exploring the city. Stays even included afternoon waffles and a light evening meal. 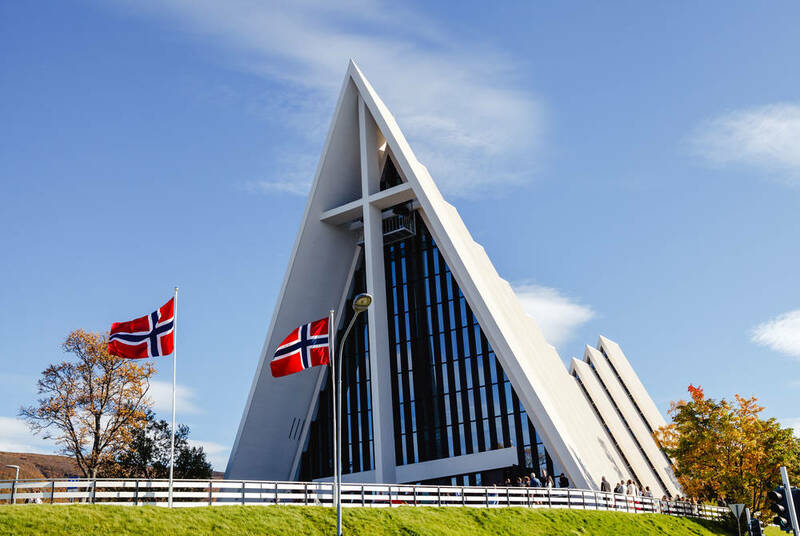 With the rest of the day left free, you’ll have ample time to acquaint yourself with your new surroundings; perhaps take in the exhibits at the superb Polaria Museum, or visit the glass-fronted Arctic Catherdral, a Tromso landmark built in the 1960s by acclaimed architect Jan Inge Hovig. Then, in the evening, delve into the city’s restaurant scene and enjoy a craft beer or two down on the waterfront under the glow of the Midnight Sun. Today is left entirely free for optional excursions, and there are plenty to choose from. 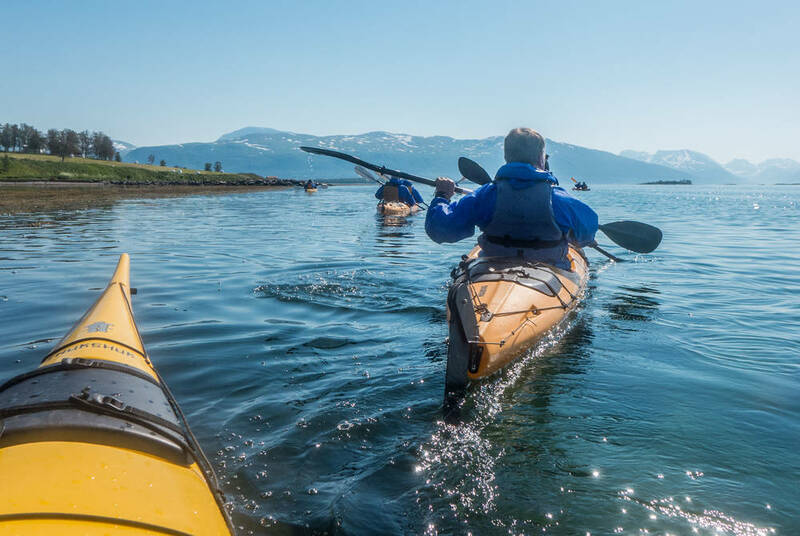 Head out into mountains on a guided hike or bike ride, take to the waters of the fjord on a kayaking adventure or see huskies in training, even taking them for a walk in the wilderness. 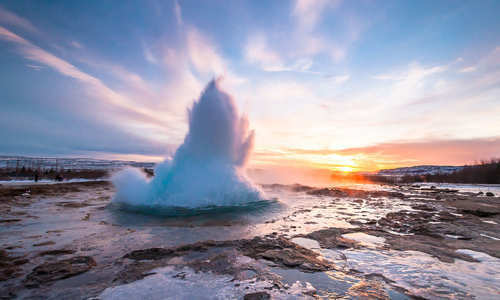 If you feel like heading further afield, the idyllic island of Sommaroy, around an hour’s drive away, offers sandy beaches, wildlife and wonderful views. 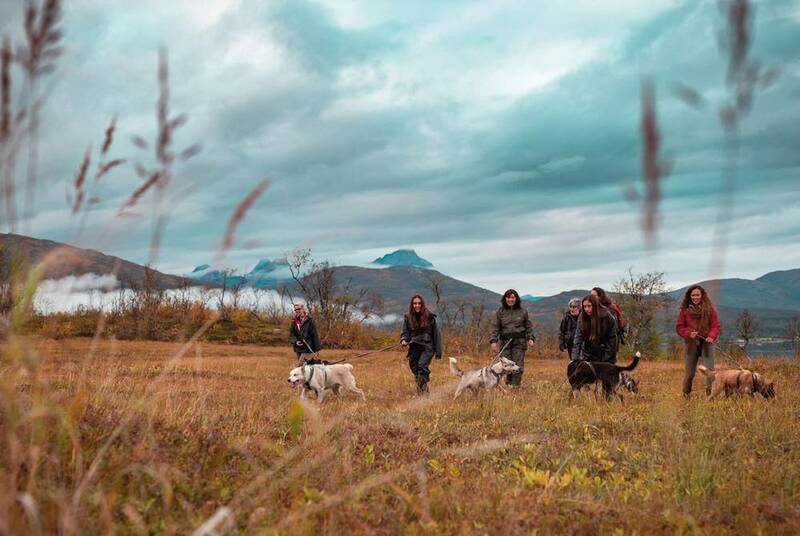 Or, why not head into the Lyngen Alps for a tasting at the world’s northernmost distillery? 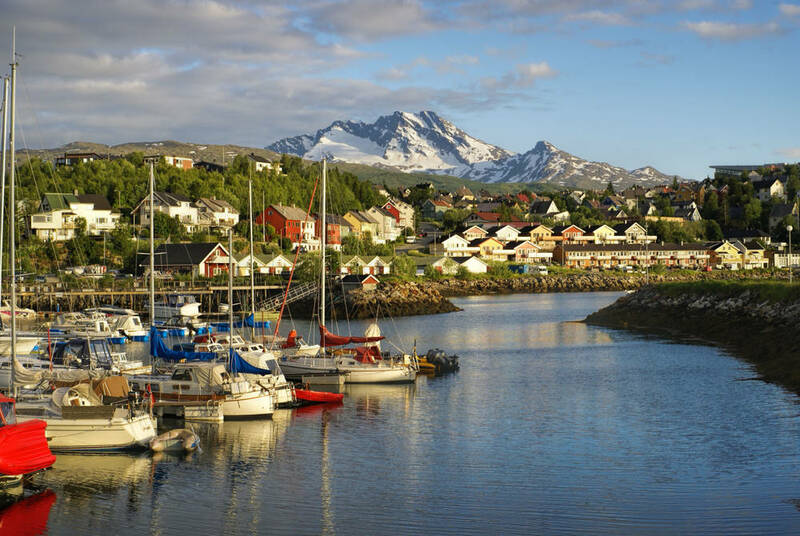 Leave the city behind as you board a local bus for a scenic journey through the Troms countryside to Narvik. 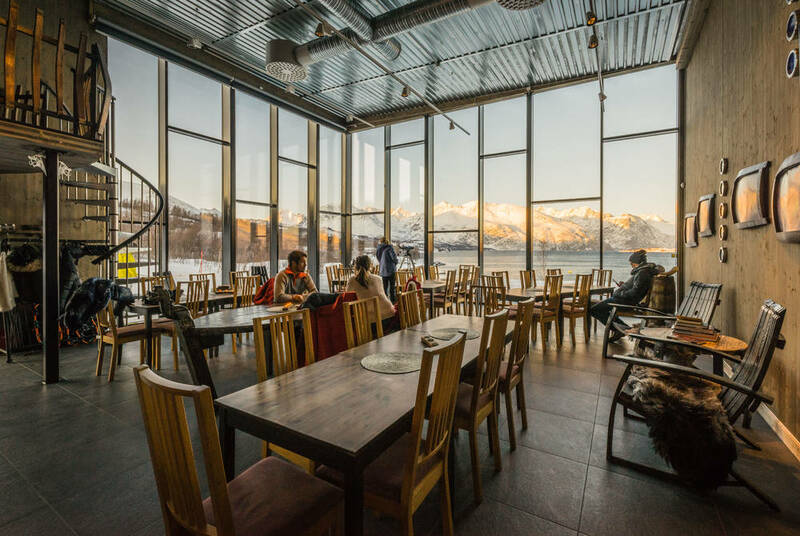 Grab a seat by the window for the best views as you head past snow-dusted crags and sparkling fjords. 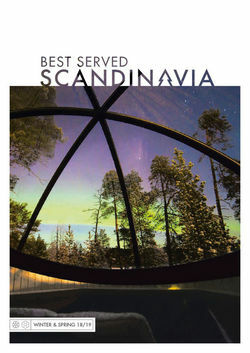 Then, after checking into your contemporary hotel, take an optional cable car ride to the summit of Narvikfjellet before treating yourself to dinner at the excellent Linken Restaurant. Here, French-inspired menus created from fresh local ingredients are served to wonderful views across the mountains. 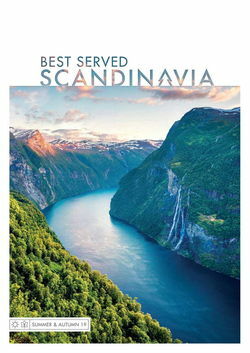 Today is packed full of highlights, beginning with a spectacular cross-border journey aboard the Arctic Circle Train, racing past the mountain resort of Björkliden and the Abisko National Park to arrive in Kiruna in the heart of Swedish Lapland. 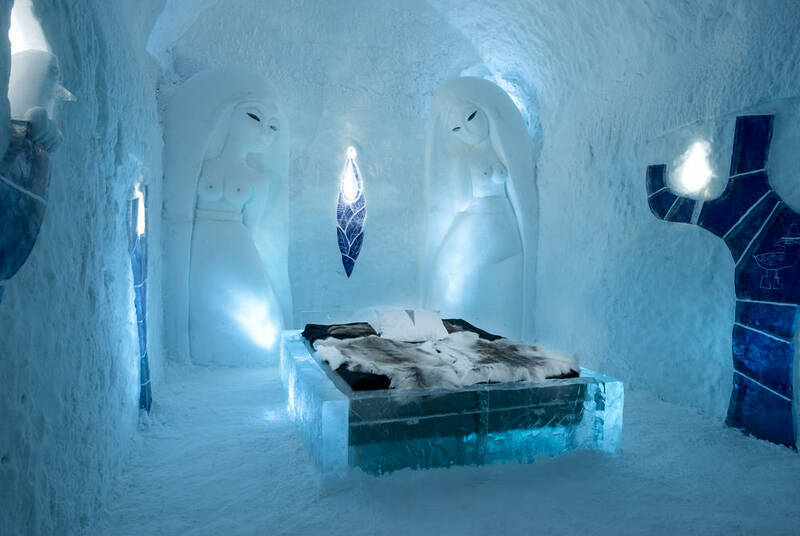 From here, a transfer will bring you to the ICEHOTEL on the banks of the Torne River, where you’ll check into your immaculately sculpted Art Suite. Having collected your thermal clothing, included with your stay, you’ll enjoy a tour of the hotel before heading out to explore. 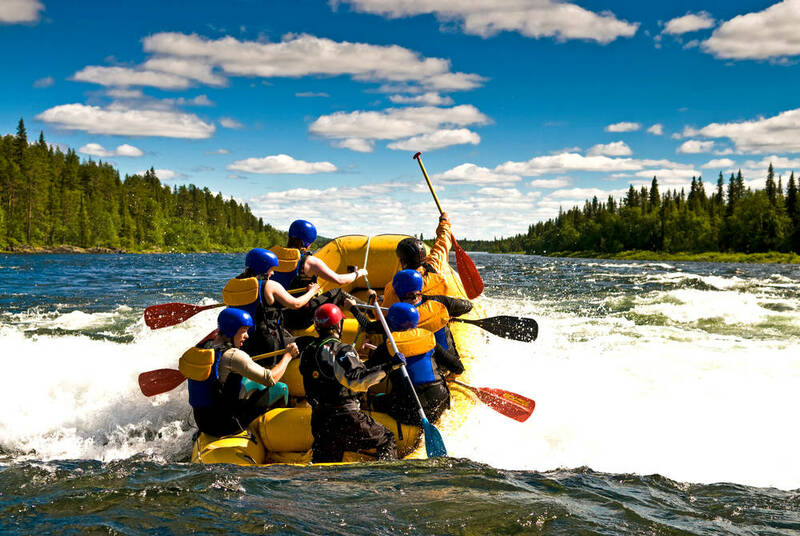 Optional excursions range from the adventurous – white water rafting and Midnight Sun hikes, – to more relaxing alternatives such as husky farm visits, wilderness dinners and sauna sessions. This evening, perhaps enjoy a taste of the Artic with a multi-course gourmet dining experience, then head to the ICEBAR for a cocktail or two as your adventure reaches its conclusion. 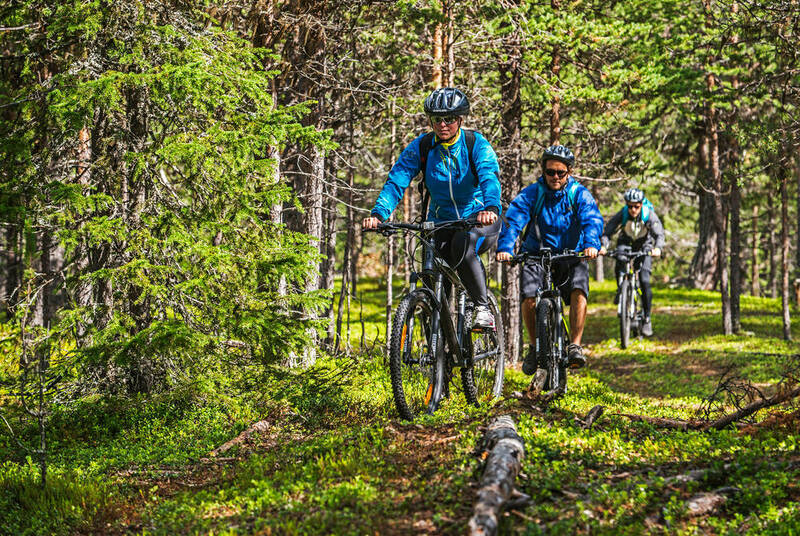 Wake to a glass of warm lingonberry juice, warm up with a sauna or hot shower, then head to breakfast before your transfer back to Kiruna for your flight home.